Don’t like typing on the iPad’s virtual (soft) keyboard or just prefer a true keyboard? The Apple Wireless Keyboard works well with the iPad, as do many other Bluetooth keyboards. When you have a Bluetooth keyboard connected to your iPad, the virtual keyboard won’t appear. This makes sense. 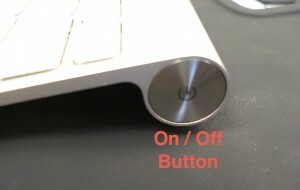 Like any other set of Bluetooth devices, you pair the keyboard and the iPad so they recognize one another. Having both the virtual and hardware keyboard working simultaneously could be confusing for you and your iPad. What if, for some reason, you temporarily want that virtual keyboard back while using the Apple Wireless Keyboard? Don’t disconnect Bluetooth. 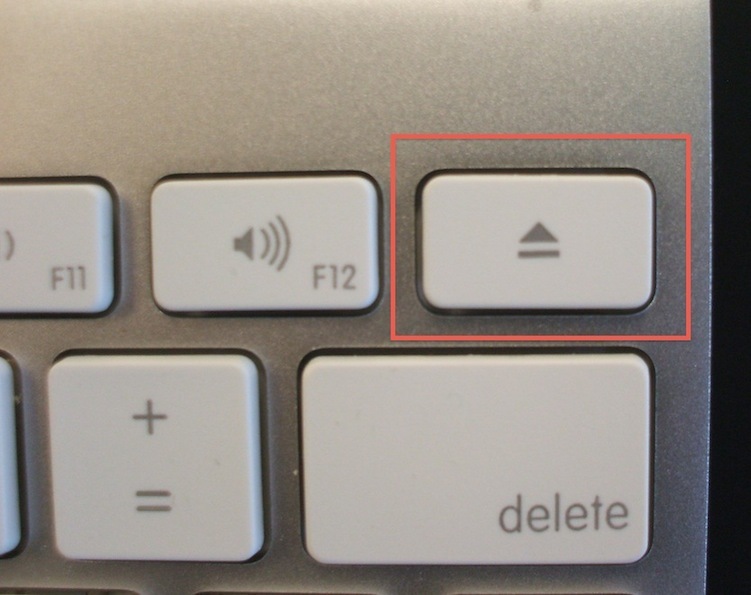 Just tap the eject key (upper right corner) on Apple’s physical keyboard. The virtual one will reappear. 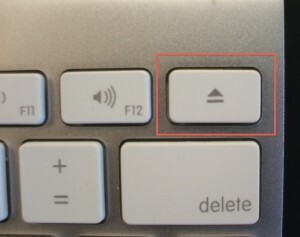 When you’re finished, tap the eject key again to put the soft keyboard away and you’re back on the Bluetooth one. Want to mystify your friends or impress the coffee shop crowd? You can type on both keyboards at the same time, one for the left hand and one for the right. Remember to turn off the Bluetooth keyboard or disable Bluetooth when you’ve finished. Otherwise, you may wonder where the soft keyboard of the iPad went, as your iPad gives undivided attention to that live Bluetooth keyboard sitting on the shelf. On the Apple aluminum keyboard, hold the On/Off Button for at least three seconds to turn it off.